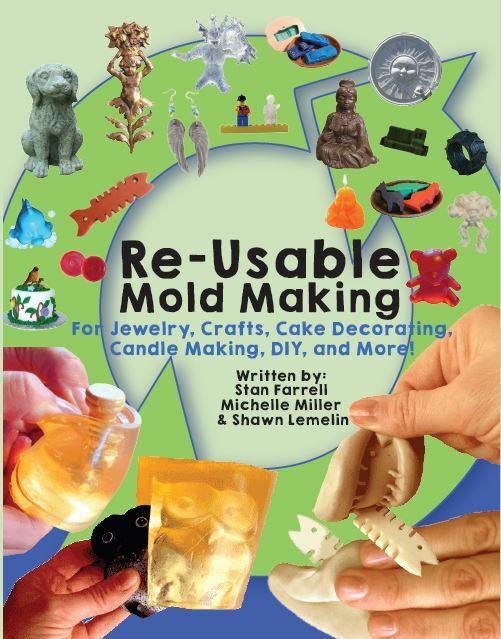 Make your own Jewelry Resin Molds. This Jewelry Supply Kit includes the materials you need to make your own resin molds. can be remelted and reused as many times as you want. The Jewelry Making Kit also includes Clear Epoxy Resin for casting beautiful shapes. ComposiCast Clear Casting Plastic 16 oz.